Do you ever worry that you’ll be exposed as a fraud when it comes to motherhood? Do you feel like everyone around you is doing a better job than you when it comes to raising kids? Do you find yourself acting one way in private and another way in public? Do you fear being “found out” that you don't have it all together (like it appears on social media)? If you answered “yes” to any of these questions, you might be hiding behind a social mask. 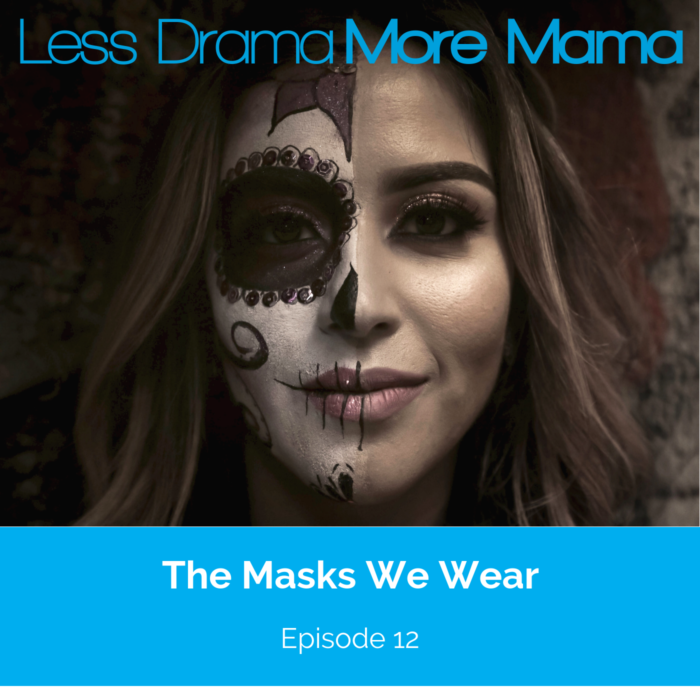 In this episode, I discuss the reasons moms wear social masks and why these masks can be damaging to self-esteem and relationships. I talk about the benefits of vulnerability and authenticity, and how embracing them can lead to greater connection with yourself and others. Schedule your FREE mini-session with Pam here to unmask yourself.